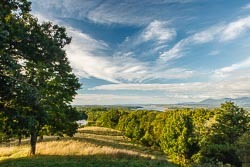 Successful landscape photography is about connecting with the viewer emotionally. And while the camera is important, strong composition and vision is essential. Learning from past masters of composition is the inspiration for this workshop. 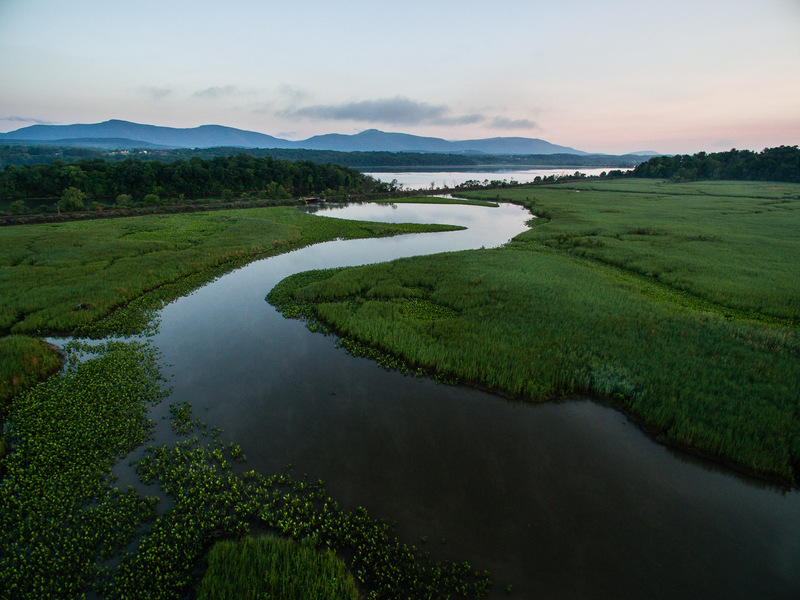 Experience the landscapes that inspired the Hudson River School of Painters and learn how they used the language of composition to express what they saw and felt in their revered paintings. 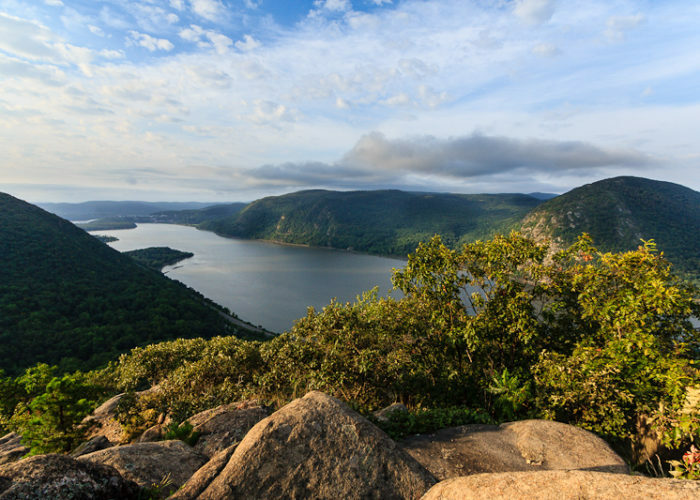 Spend four days capturing the magic light the Hudson Valley is known for, from the picturesque Catskill Mountains to the dramatic Hudson Highlands. 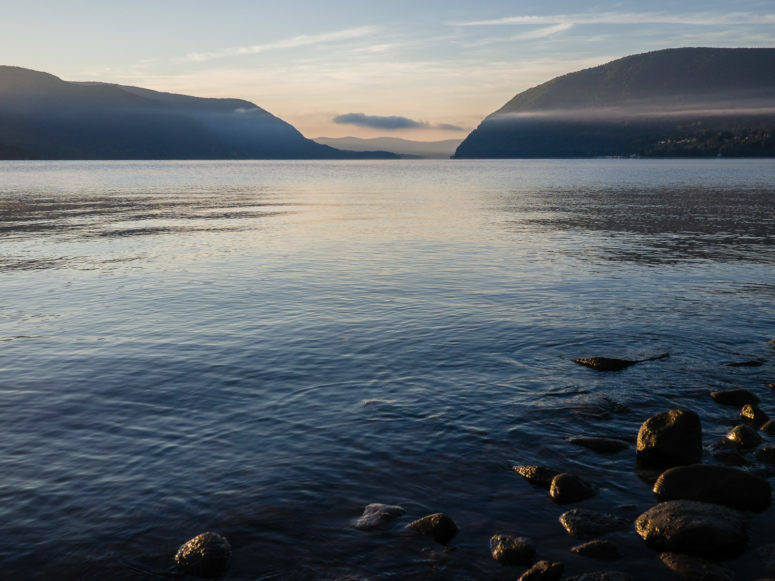 Aimed at improving your technical skills, creative vision, and ability to translate what you see into an image, locations will include waterfalls, tranquil forest settings, and dramatic mountain vistas along the Hudson River. I’ve spent the past 20 years living in and photographing the Hudson Valley, and I’ve become intimately familiar with the terrain and special character of the region. I’ll share my favorite locations including lesser known areas that I’m confident will inspire the artist in you. 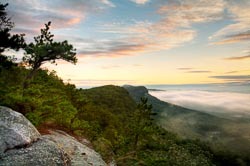 In short, this is a unique workshop with endless photo opportunities and abundant natural settings that have inspired countless artists for generations. Why the study of painting can improve your vision and compositional skills. This workshop is primarily about expanding your visual literacy and your creative vision. Of course, you will have the opportunity to make many great images, but the focus is on pushing you beyond your comfort zone to expand your creative potential. You’ll also visit my studio in Beacon where I’ll share several presentations, share my Lightroom developing tips, discuss fine art printing, and enjoy wine tasting n the final evening. This workshop is designed for serious photographers – beginner to advanced – who want to improve and expand their creative potential. Regardless of your experience, if you want to take your photography to the next level, this workshop will give you the opportunity to work closely with a passionate professional dedicated to helping you develop your personal vision. 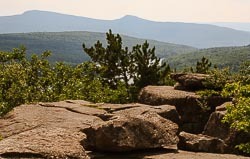 Students must be in good physical condition and be able to hike 2-3 miles with photo gear . Safety is always my priority, so if you have any questions or concerns, please contact me for more information. 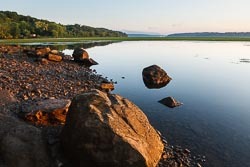 Lodging is not included, but we will be making our base in historic Beacon, NY which provides several lodging options from quaint B&B’s to five star hotels. 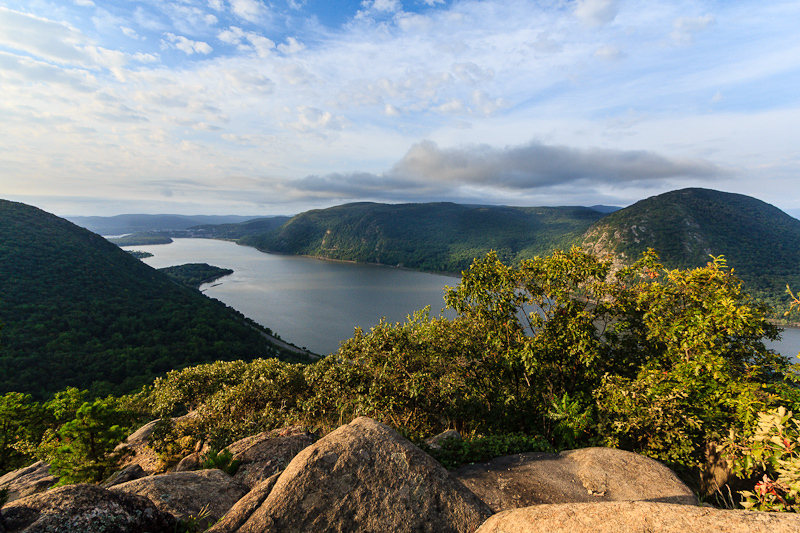 Beacon is home to the Dia Museum, shops, galleries, and is perfectly situated on the Hudson River, with a Metro North station just 80 minutes from NYC. There are also lodging options in the town of Fishkill. I will provide recommendations upon registration. 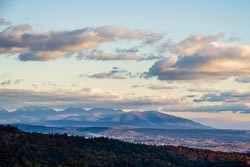 I am excited to write a review of the Hudson River Valley Photography Workshop so that I can reflect upon the good feelings it elicited and the techniques I learned in the four day workshop. Overall, I highly recommend the workshop for those who want to learn and be in a amazing settings. 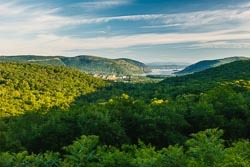 For me, as a New Yorker, it has opened me up to the many Hudson Valley locations in which to photograph beautiful landscapes, whether it be at the base of the river or on top of a mountain. I was a little anxious about the climbing and hiking aspect of the trip given I have a desk job and exercise just a few days a week. I will say that with the least amount of equipment, and a little bit of drive, the one climb up was manageable and was the most rewarding part of my trip. Rob integrated the The Hudson River School of Painters into the workshop inspiring us via a visit to Olana, the estate of Frederich Church, as well a two lectures that focussed on the artists’ attention to light and composition. These, of course, are key ingredients to a strong photograph. While on location, Robert gave us individual attention enabling us to work on what we each needed to strengthen. For me, although I have been photographing nature for several years and have worked hard to develop my skills through reading, taking workshops and attending classes annually, there are a number of things Robert taught me that are going to enhance my photography and workflow. 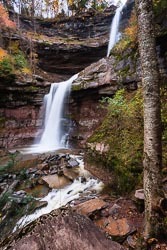 Robert reminded me how important it is to slow down, stay in the moment and compose your photograph in the viewfinder. This sounds obvious but I realized that I peek at the photo after every shot and lose focus about what I want to accomplish. I also learned to rely on the histogram when shooting in RAW to ensure I have captured enough information to “develop” the photograph later in Lightroom. Photography, for me, means more than taking pictures. It helps me connect to nature and thus spirit. That is what Robert is all about and we had some great conversations that further helped me put photography and life in perspective. I was inspired. All in all, I enjoyed every minute of the workshop and I take with me skills and reflections that are going to last a lifetime. Thank you Robert!!! 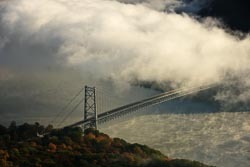 I want to thank you for a terrific Hudson River School Workshop and followup webinars. This was my 3rd workshop with you and I continue to be pleased with your choice of venues to visit and your attention to each and everyone who attended. The webinars that were scheduled after the workshop were a terrific way to learn about composition and image processing, not only with the critiques of my images but for all the attendees. I always find it fascinating to see how other photographers saw the same scene and how they presented the subject or expressed the mood at the moment of capture. I also found your application of Lightroom techniques to our images, and your explanation of how to use some of the tools, to be quite educational as while I use Lightroom, I am nowhere near “fluent” enough. Lastly, I have found that photographers who truly enjoy their craft and enjoy working with others and sharing their skills and knowledge, instill those characteristics in the attendees of the workshops that they lead. This group worked very well together and helped one another in many ways. The demeanor of the group was due in large part to your example. I’ve been primarily a portrait photographer for many years, and have been making photographs seriously for several decades. I have never done much landscape work, and want to get serious about it, and add to what’s burned into my brain about doing portraits with a comfort level about landscape. 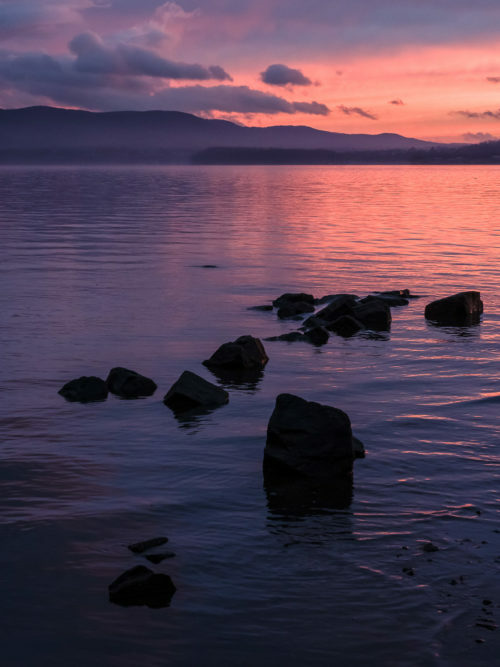 I chose this workshop because I admire Robert’s work, I love the Hudson River School painters, and because of Robert’s very helpful attitude to others shown on his blog. The workshop greatly exceeded my expectations, and did just what I had hoped. 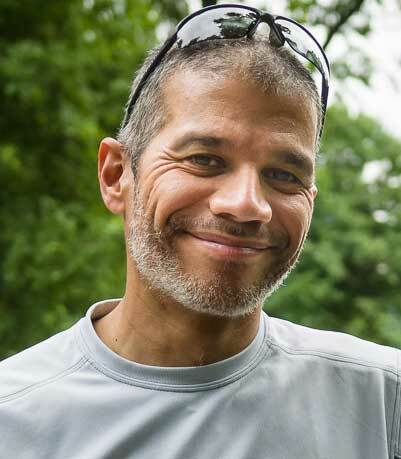 Robert has lived in the Hudson Valley for many years, and knows all the good places. He easily accommodates widely varying levels of experience and different objectives among participants by working with each individually, making good suggestions, and taking the time to understand what each person is trying to do. He is friendly and focuses on each person’s efforts, not on making new images of his own. Robert is one of the best teachers of visual design I have ever met. His technical knowledge of photography is encyclopedic. He has no secrets. I would take another workshop with him expecting to progress from where I am now, not repeat what I did here. His teaching is so individualized I think I could take this very workshop again and learn completely different things. A+.